JEWEL: Not the musician, not the band, not the rocks but the shorts! 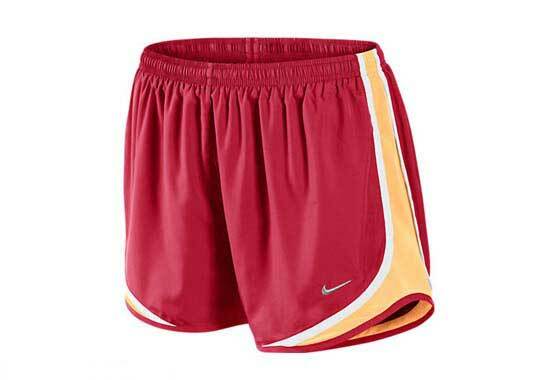 The Nike Women's Tempo Shorts in hyper red with white are a jewel! According to the dictionary, a jewel is something that is highly esteemed and these shorts fit that description perfectly! You can take a look at SoccerPro?s collection of womens soccer shorts to see a number of other jewels but these hyper red and white shorts will certainly stand out to you...they are designed using Nike's Dri-FIT microfiber to ensure you're comfortable as long as you're wearing them. 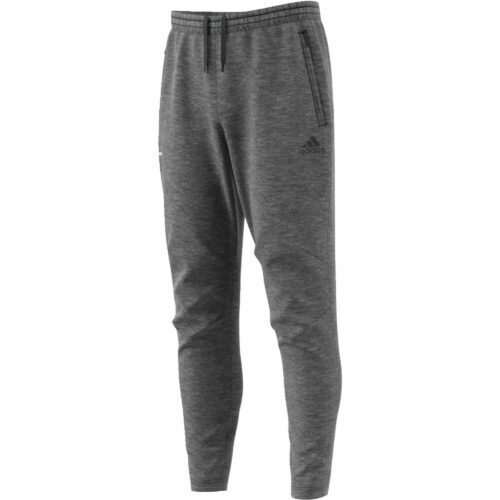 Plus, the tapered mesh sides and elastic waistband help to keep air flowing and provide an optimal range of motion. Never feel constricted while you're running again! 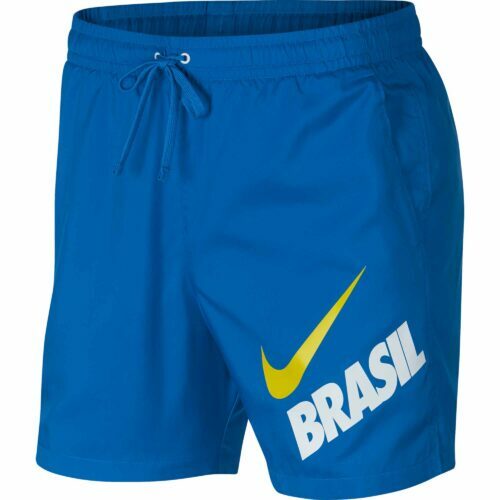 Show your knowledge of jewelry, get your pair of Tempo shorts from SoccerPro now! 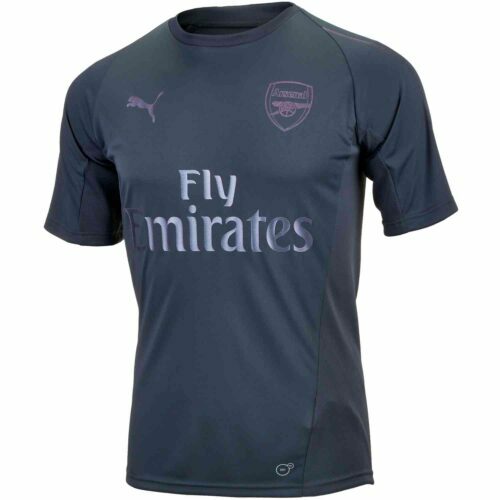 We are your unique soccer jeweler!